The augmented reality game Cryptolandy. It is free for anyone who wants to participate in tournaments for real prizes in the crypto currency. Anyone can enter the game, train and equip his avatar so well to win in tournaments with big prizes for the participants. 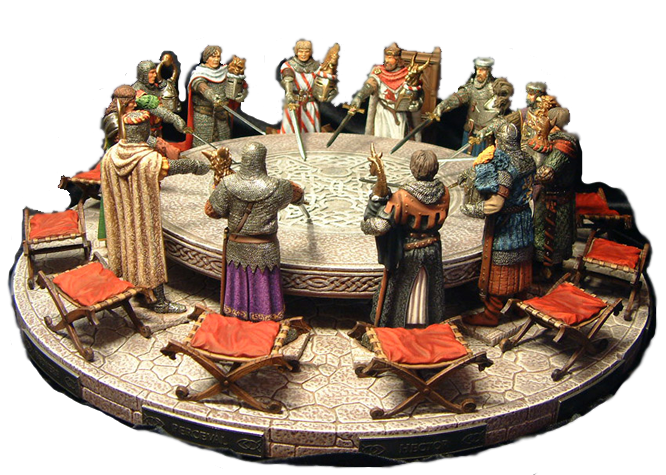 Prizes of tournaments are formed by 12th holders of tokens, from the greater part of the crypto-currency collected by the game, the same 12 participants of the game board will observe the fairness and correctness of the whole game. Various weapons protection and other privileges can be purchased for crypto currency, everything that can be bought for crypto currency can also be earned in heavy fighting on the streets of Cryptolandy, as well as participate in various gaming campaigns. It will also be possible to find chest with real crypto coins in hidden places. in order to run the beta faster, we need high-poly models, C # scripts and broadband hosting. You can become part of the Cryptolandy team if you know C # or you can make models . 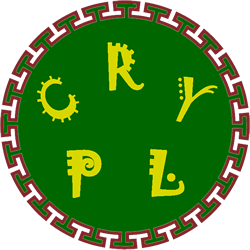 Cryptolandy is an open source world.